During the two semesters I spent studying abroad, I had the pleasure of exploring many European cities that are often found towards the top of any traveler’s bucket list. After traipsing around Barcelona, Rome, London, Berlin, and many other cities, I returned home to the United States and realized how little of my own country I had truly seen. Aside from having toured a great many airports across the country, I was shocked by how little exposure I had to my own country. Wanderlust had taken a strong hold over me, and it seemed there was nothing I could do to stop it. Fortunately, I have a great group of friends that not only love to go exploring while accommodating a university schedule and budget but also happen to live in some very exciting cities. Reuniting with friends in Portland. This summer, especially, my pals are scattered across the world. From Sierra Leone, Africa, with the Peace Corps to Tulsa, Oklahoma, with Teach for America, they are doing inspiring work from all corners of the earth. 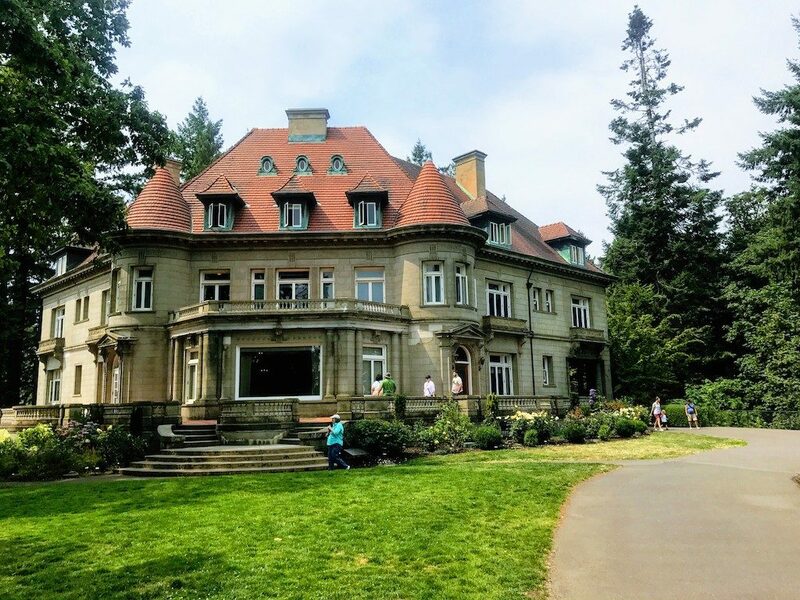 As much as I wish I could visit them all, we decided that taking a weekend trip to Portland, Oregon, was the most realistic option. Olivia, one of my best friends since Kindergarten, earned an internship position with Nike and had moved to the West Coast for the summer. Seeing each other outside of Ohio (our hometown) was uncharted territory—exactly what I’d been looking for. After taking the train into the city and regrouping from a cramped flight, our first stop was, logically, the Nike employee store, where I used (and abused) my “friends and family discount.” Shopping and eating are typically the two cornerstones of my vacations. I anticipated that Portland would be no different, but expectations are meant to be broken. This trip proved to be my most challenging food marathon of all—thank goodness I have been training! Punch Bowl Social, reviewed by Thrillist as a “grown-up’s version of Chuck E. Cheese,” was our next stop, and it did not disappoint. This national chain truly is the place for overgrown children such as myself. We played an intense game of Battleship while sipping cocktails and waiting on our fish tacos before we met up with some other Nike interns to challenge them to a few frames of bowling. This restaurant/arcade combo occupied the entire third floor of an indoor shopping center, allowing enough space for the four of us to try our luck at a game of Giant Jenga. Yes, it is just as intimidating as it sounds, for when wooden blocks tumble to the floor, every single person in the vicinity turns to see who lost the game. It was me. The farmers market in full swing. 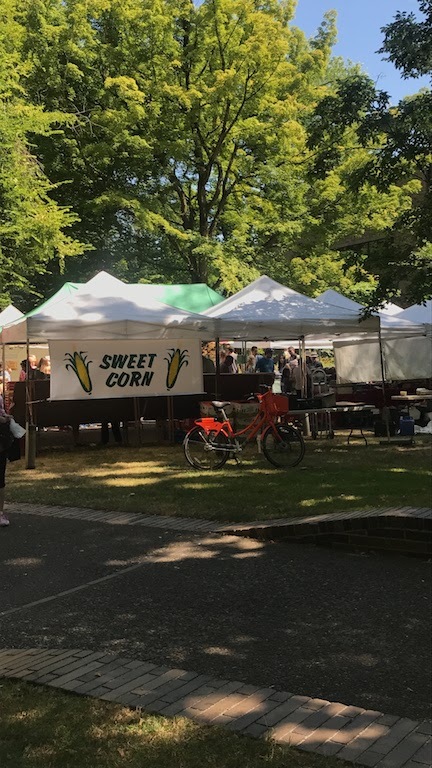 The next morning we ventured into downtown for the farmer’s market located on Portland State University’s campus, and I can honestly say it rivals the Lincoln Park Farmers Market. It was about five times the size and practically every vendor had samples, whether it be something as simple as fresh peaches or creative as goat’s milk caramel. You can bet your bottom dollar I shamelessly sampled just about everything that was offered to me. I indulged in a marionberry cinnamon roll with a locally sourced honey vanilla latte to wash it down and continued to peruse the many tents for what felt like hours. I was in foodie heaven. 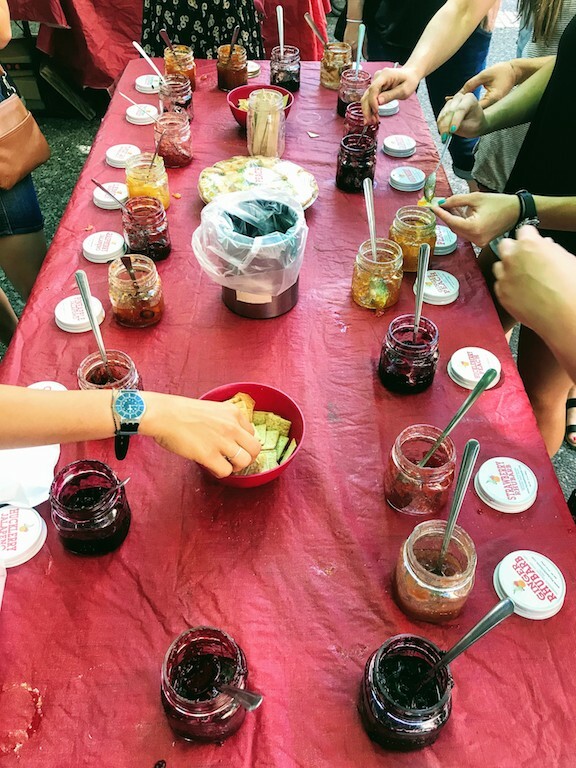 Sampling jellies and jams at the farmers market. A peek into the market. Continuing my culinary adventure, the Nike interns (and my unathletic self) went searching for more food later that same evening. After having my first ever bowl of authentic ramen, we made our way across the street to a wildly popular ice cream chain, Salt and Straw. We waited in line for almost half an hour, and my hopes were fading fast until a very friendly employee approached us and asked which flavors we would like to sample. One of the brave interns next to me asked to try all of the August special flavors, and before I knew it, I was being handed a tiny metal spoon with green fennel and maple flavored ice cream, followed by a taste of fresh herb sorbet. The olive oil flavor, while interesting, is not something I could enjoy an entire scoop of. I like my ice cream sweet and horribly unhealthy, so I decided on one scoop of carrot cake batter and hazelnut praline and another of cinnamon snickerdoodle. Those two scoops of ice cream in a freshly made waffle cone induced a sugar coma and served as the perfect way to end the day. The next morning, we all felt the need to engage in some sort of physical activity, and as Oregonians do, we went hiking. 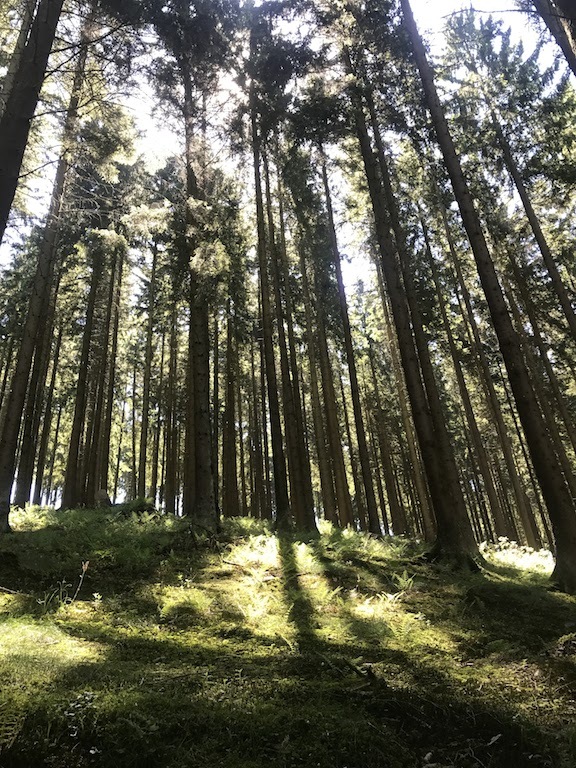 The towering trees and fern-covered landscape reminded me a lot of the Black Forest in my mother’s hometown in Germany. 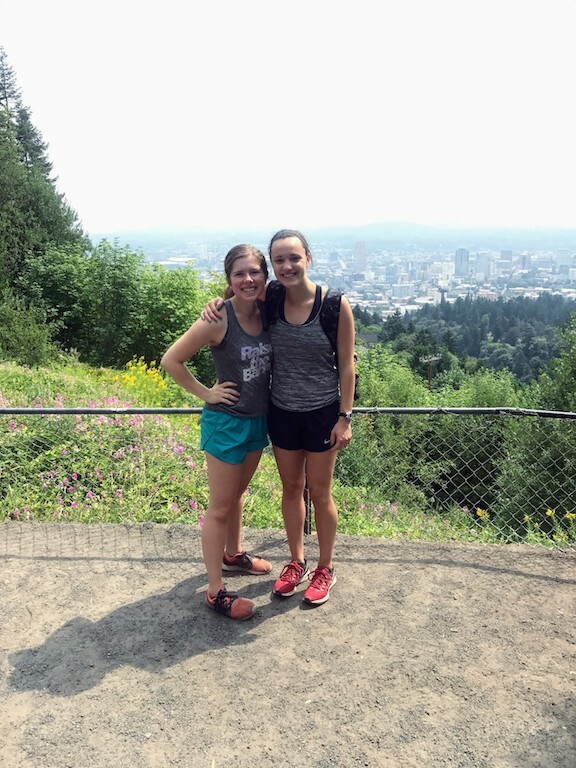 The maze of trails leading up to Pittock Mansion gave even the most experienced outdoorswomen a run for their money. 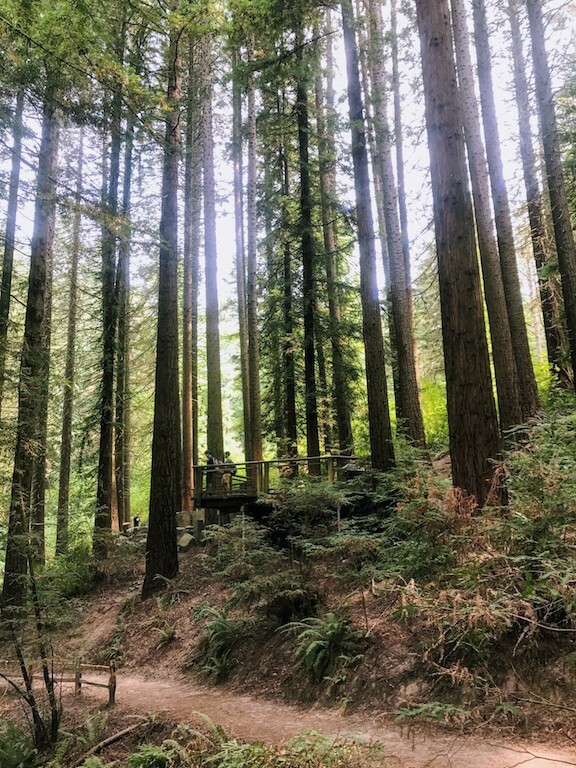 Getting lost on a 30-mile trail on Sunday morning was not the high point of our hike but casually running into Mark Parker, the CEO of Nike, certainly was. All of the interns were visibly star struck and at a loss for words. Once the trance had broken, they had to explain to me who we had just encountered and how in awe I should be. It was a whirlwind of a weekend filled with friends, old and new, and far too much food. As I sat on the train on my way to the airport, I reflected on my trip and realized how calm Portland felt, almost to the point of vacancy. I could not shake the vibe of desertion. Even the main shopping districts (despite the no sales-tax law) and upscale neighborhoods were eerily barren. 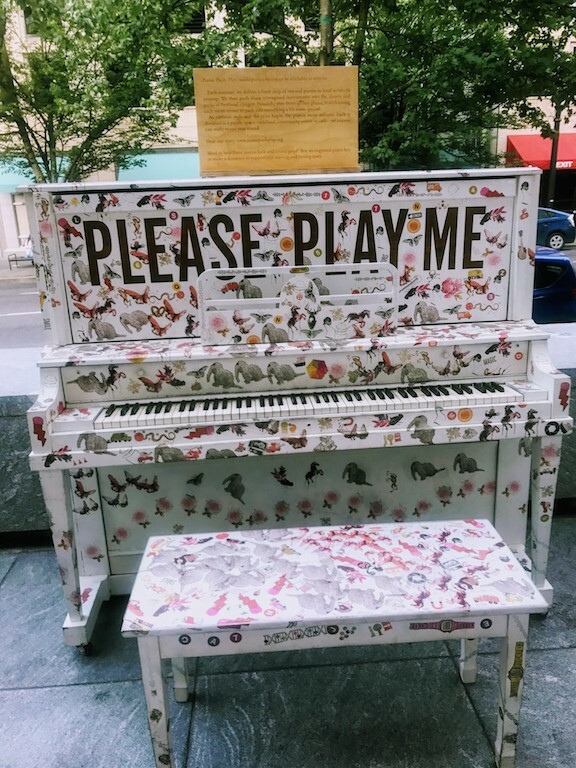 I was constantly surprised by the thought that we were in downtown because I kept comparing the Pearl District to Michigan Avenue and could not fathom the difference. Outdoor art in downtown Portland. The only places that were overrun with people were the trendy restaurants and Powell’s City of Books, the world’s largest independent bookstore. Portland seemed like an anti-city of sorts. While the people were relaxed and friendly, it was simply lacking the hustle and bustle that I was awaiting. Businessmen and women weren’t crowding the sidewalks or the public transit systems at rush hour. Not once did I have to expertly weave in and out of swarming tourists anxiously on their way to American Girl. Sunshine filters through the forest. I expected skyscrapers and, instead, was met with tree-covered mountains and fresh air. 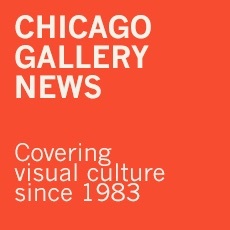 Not to say this was a disappointment, rather it speaks more towards how Chicago has further shaped my expectations of what a city should be like. The multitude of independent coffee and clothing shops, plus the laid-back attitude of the city itself and the people in it, made Portland the most perfect destination for a mini-reunion. 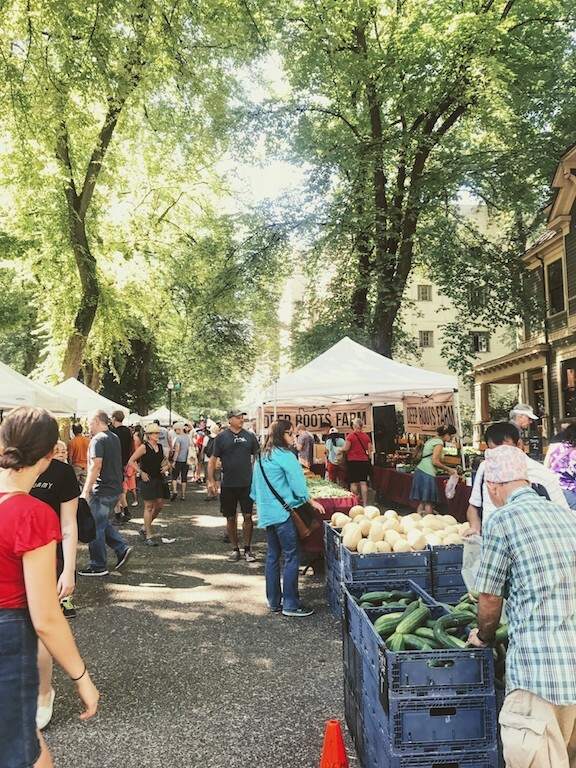 It is uniquely uncommercialized and purposefully underdeveloped, making Portland undisputedly original and well worth the trip. This entry was posted in Dispatches on August 23, 2017 by Kay Whitfield.